Great game inside the 1959 Roy of the Rovers annual. Use a coin as a ball and off you go. 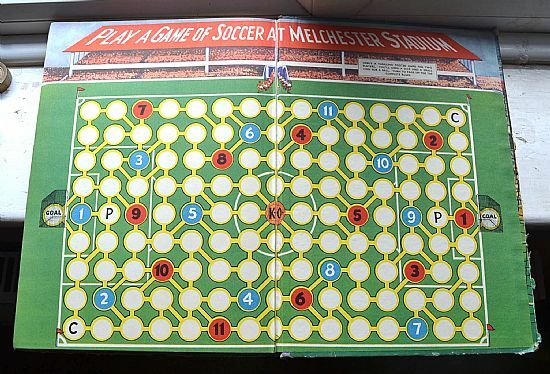 Nice double page game inside the 1959 annual. Price is for the complete annual. The rules are nice and simple.